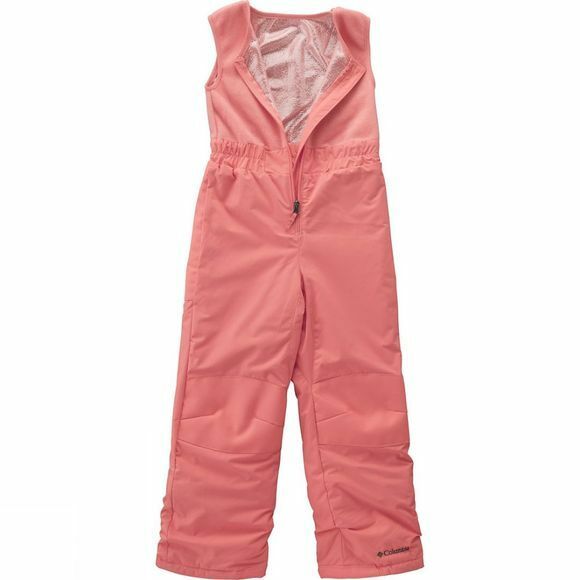 The Kid's Buga Set is a performance jacket-and-bib snow set in miniature, featuring waterproof fabric to keep little snow lovers dry and protected. The fleece upper on the bib acts as a soft and cozy fleece vest. Reinforced seat and knees stand up to abuse, and the hood fits just right.